9th and 10th September at our City and Shoreditch stores. 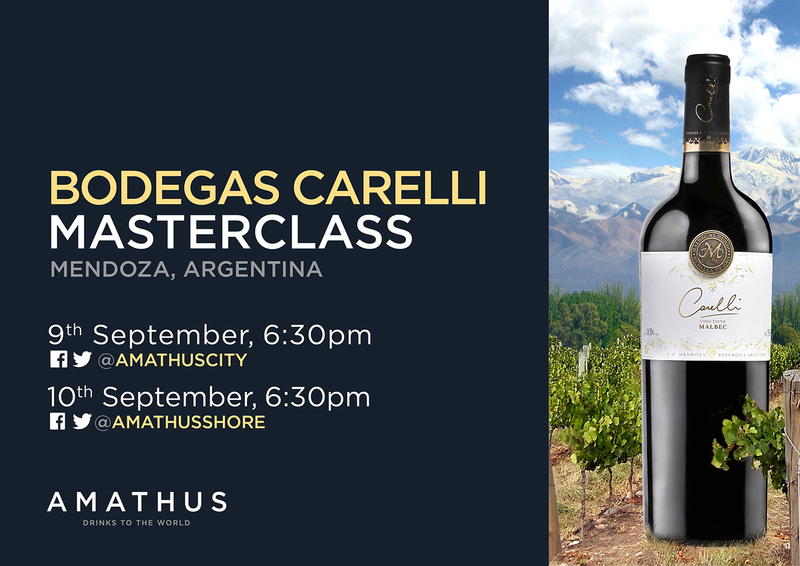 The winery has been owned by the Carelli family since 1943, when Santos Carelli planted their first vineyards in Argentina’s premium Mendoza region. The winery is now under the control of Santo’s son, Enrique who works with his son (also called Enrique). The winery lies on a latitude of 34 degrees which defines the style of wine they produce and gives it its distinct fresh and floral character.